If you've changed jobs during the year, you probably have 2 Form-16s. Don't be confused. 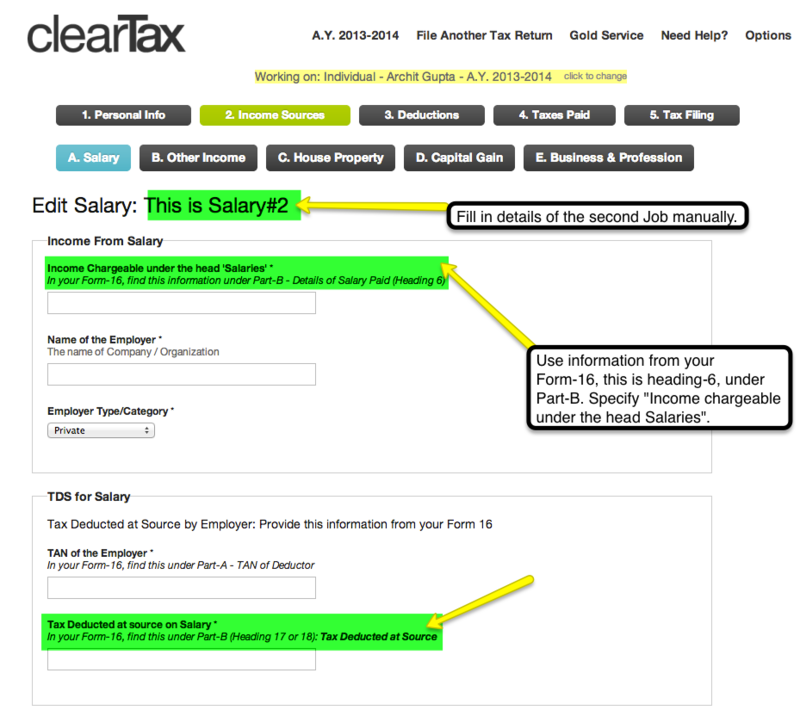 Follow this guide to understand how to enter your details from multiple jobs and e-File easily. Fill in the details of the first job as you usually would. 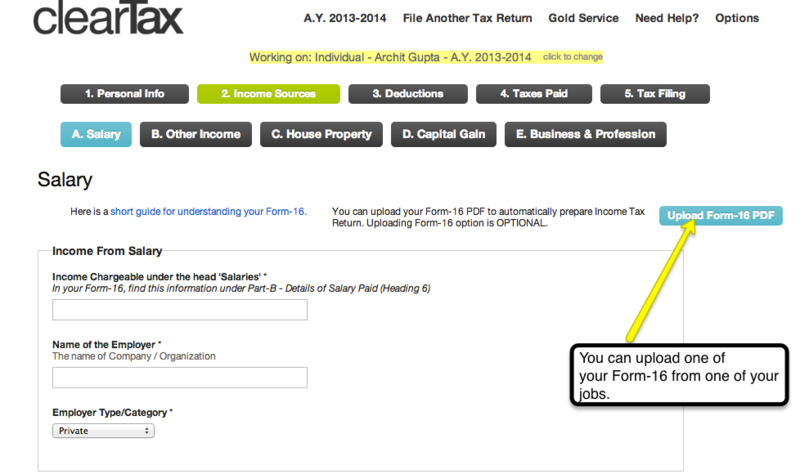 You can also upload your Form-16 for this step. Once you've filled the details for the first job, click the button to add details for another job. Fill in the details of the second job manually. These details are available in the Form-16 itself. 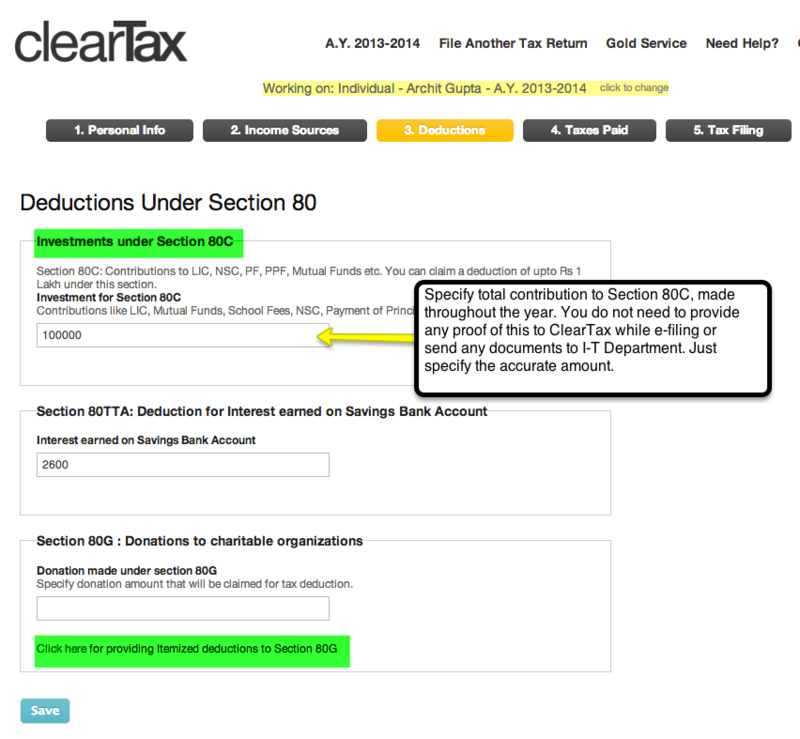 Look up our guide to the Form-16 to understand which details go where. 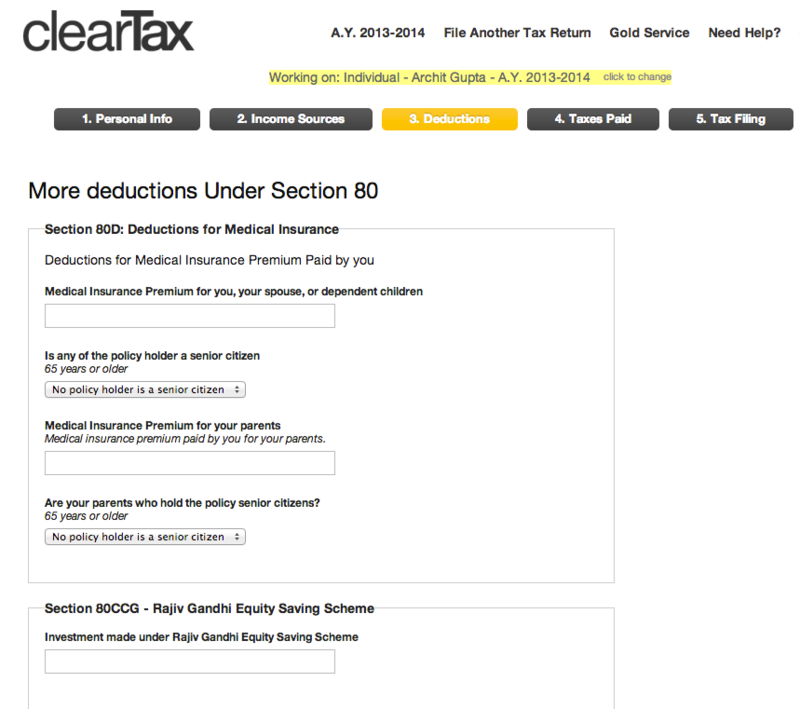 Specify your total contribution to Section 80C made throughout the year. 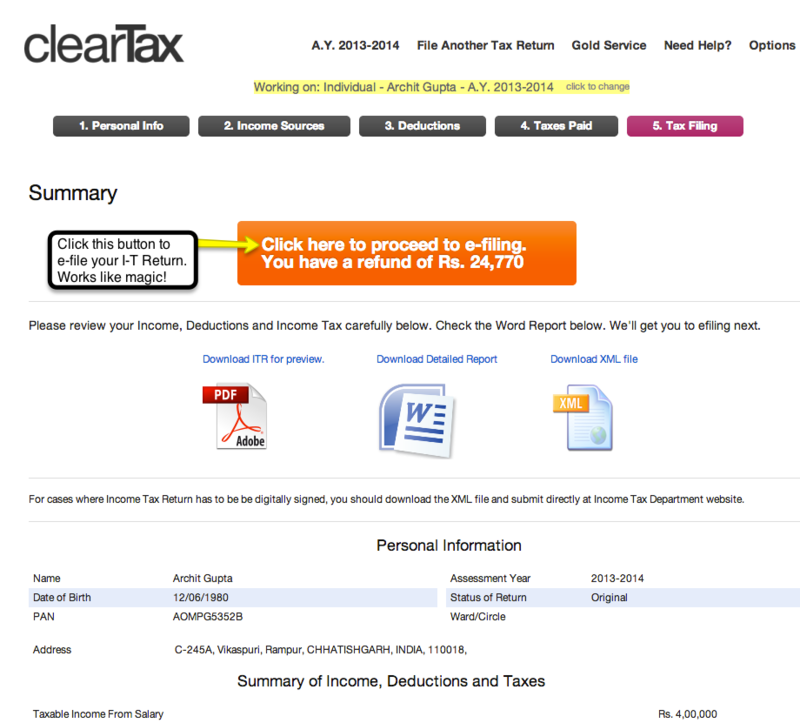 Click the button to e-File. You're done!